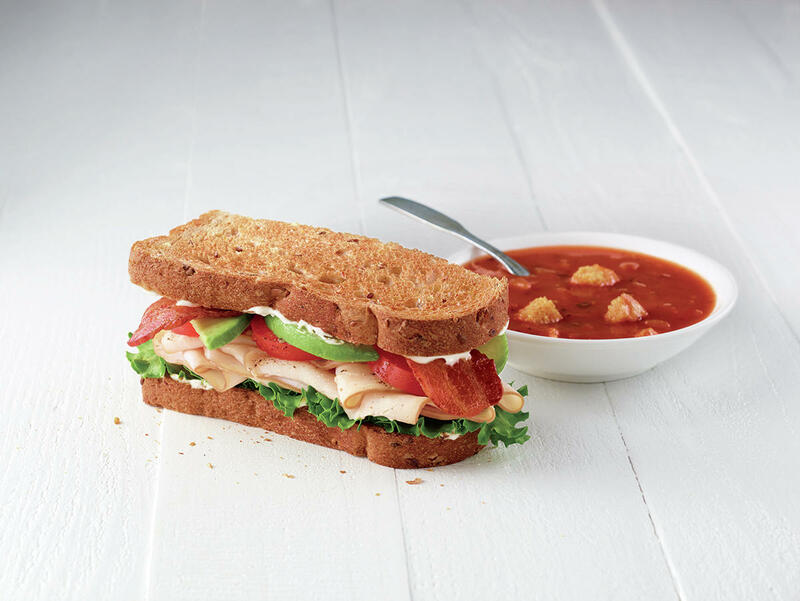 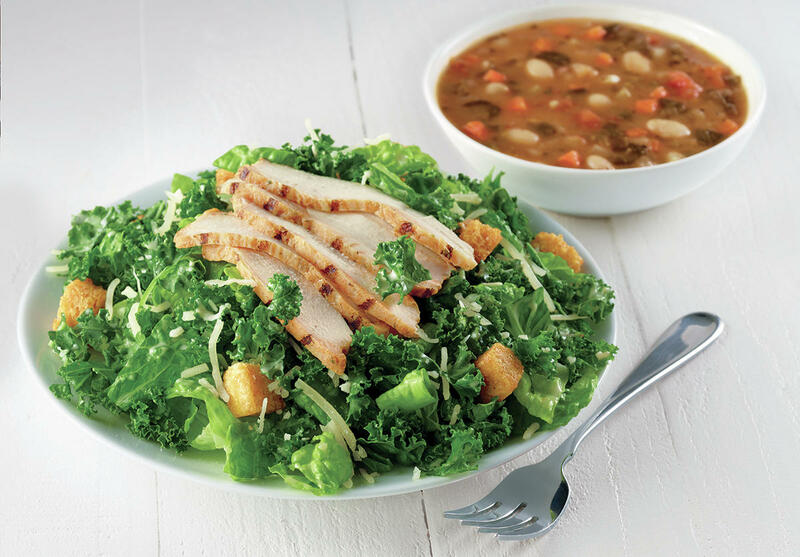 Corner Bakery Cafe serves kitchen-crafted breakfast, lunch, dinner and everything in between. 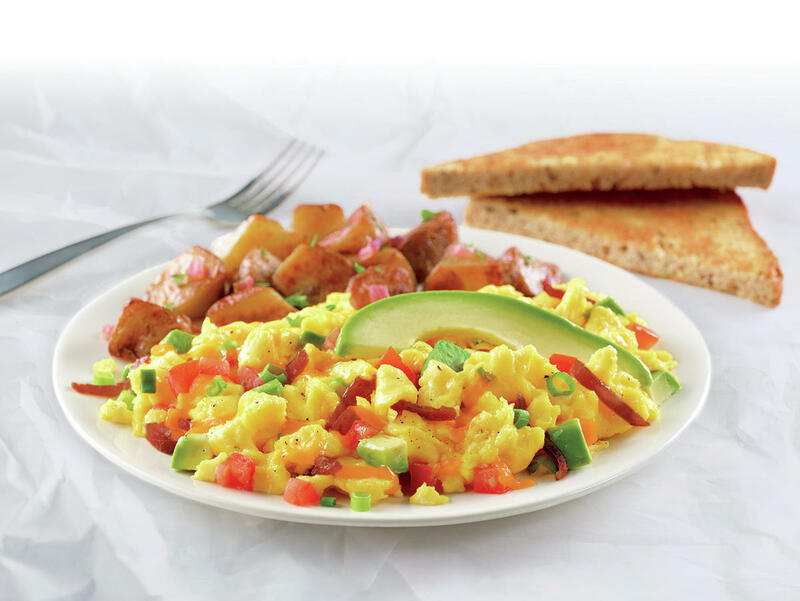 Join us at any of our 27 Chicagoland locations for made-to-order egg scramblers, handcrafted sandwiches, toasty panini, fresh salads, hot soups, and bakery fresh desserts. 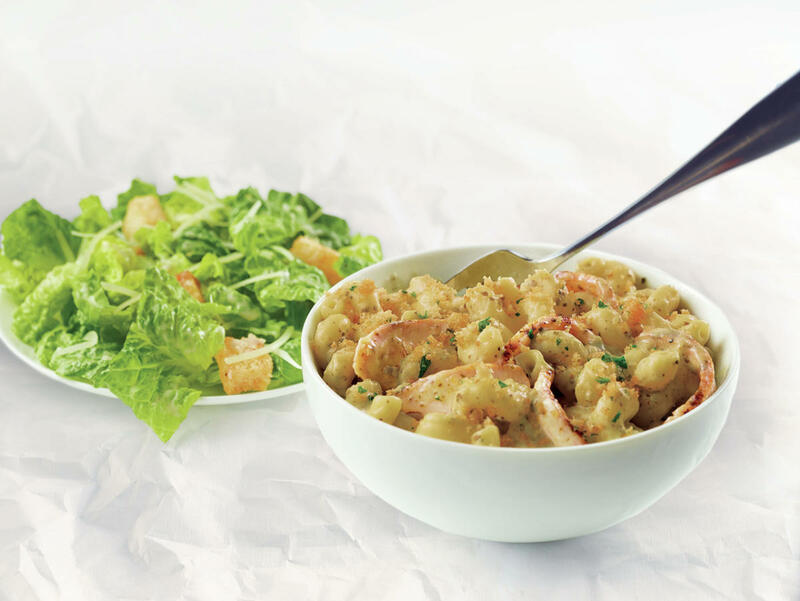 And our catering is perfect for any occasion. 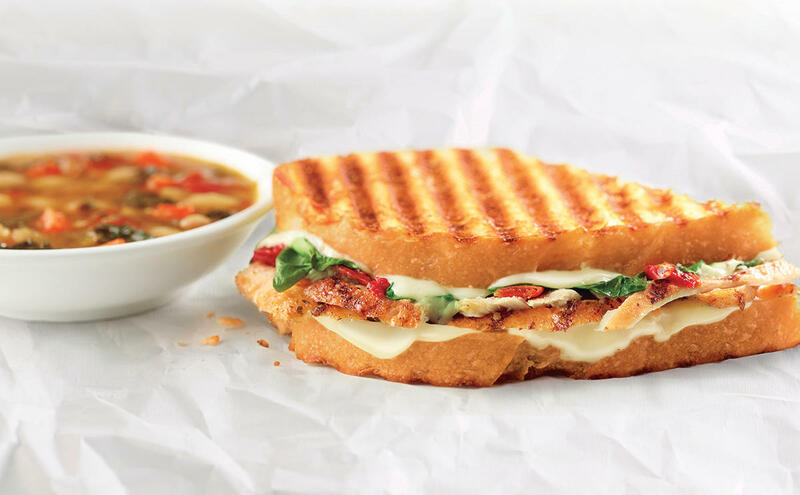 Corner Bakery Cafe Catering - our extraordinary cafe experience, delivered.